Putnam County Playhouse: The 2016 Season is Afoot!! With one production left in our 2015 season, PCPH is happy to announce its upcoming 2016 season of shows!!! Don't miss The Game's Afoot opening September 10! June will bring the musical version of Louisa May Alcott's classic novel Little Women. With a book by Allan Knee, lyrics by Mindi Dickstein, and music by Jason Howland, the show opened on Broadway on January 23, 2005. That production was nominated for a Tony (Best Actress in a Musical, Sutton Foster) and three Drama Desk Awards. 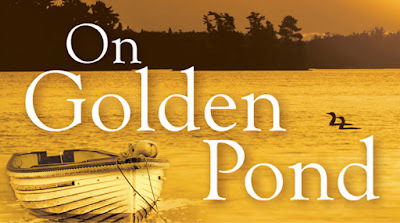 Based on Louisa May Alcott's classic 1869 semi-autobiographical novel, it focuses on the four March sisters — brassy, tomboy-like, aspiring writer Jo, romantic Meg, pretentious Amy, and kind-hearted Beth — and their beloved Marmee, at home in Concord, Massachusetts while the family patriarch is away serving as a Union Army chaplain during the Civil War. Intercut with the vignettes in which their lives unfold are several recreations of the melodramatic short stories Jo writes in her attic studio. 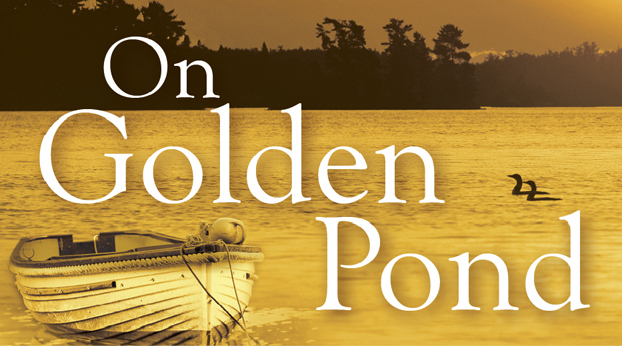 In July we will present the Ernest Thompson play On Golden Pond. The story of Norman and Ethel Thayer and their summer time spent at their cabin on the title body of water. A visit from their grandson, and their daughter's impending remarriage set the stage for understanding of their own relationship. Made into an Academy-Award-winning film, we are happy to bring it once more to our stage. Political unrest and disagreement is not new. In August, you can see how our founding fathers created the document that started us on our way to Independence. The musical 1776 will debut on our stage. The result is inevitable - but how did it happen? Watch and listen as our country's forefathers set forth the principles we still live by. The musical opened on Broadway in 1969. It has a book by Peter Stone and music and lyrics by Sherman Edwards. That original production won three Tony Awards - including Best Musical. 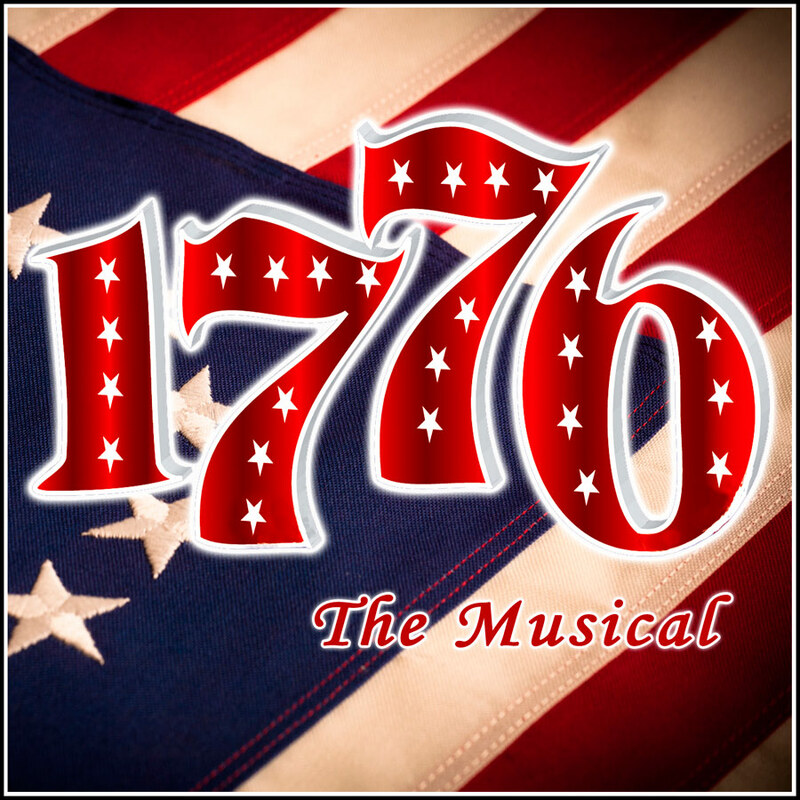 Full of lively songs and comedy, 1776 will give you a new appreciation for The Declaration of Independence, and those stubborn delightful people who made it happen. The 2016 season will close with a production of Neil Simon's The Odd Couple - The Female Version. All of the fun of Oscar and Felix are revived in Olive and Florence. Can these two survive together? Or will their opposite views of life and housecleaning force them to take more drastic measures? When you come to see our final production of this season, the mystery-comedy The Game's Afoot, be sure to fill out an address form to be on the mailing list for our 2016 season brochure. Thanks for your continued support! See you at the barn!! !